This week’s roundup of new Mac apps also brings you a Gmail client for your desktop, a quick refresher on the periodic table of elements, and a little something that keeps an eye out for uninvited guests. 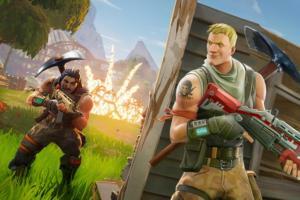 This week’s roundup of new Mac apps brings you a Gmail client for your desktop, a quick refresher on the periodic table of elements, and a little something that keeps an eye out for uninvited guests. Close your eyes! 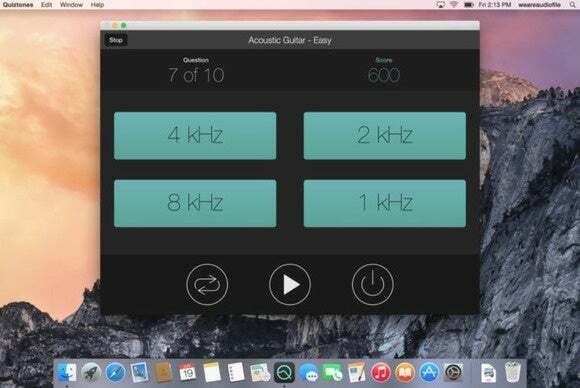 Developer Elena Drozhzhina’s $3 Blinks (Mac App Store Link) makes sure that you never forget to flutter your shutters to help prevent fatigue. The app uses a set of simple visual cues to let you know when it’s time to give your visual system a rest—you even get to choose the interval between blinks, and whether the app’s reminders are animated. If you’re tired of showing up at the airport with mismatched socks—or, worse, with a missing passport—it might be time to try out Travel And Play’s $4 Business Travel Packing. 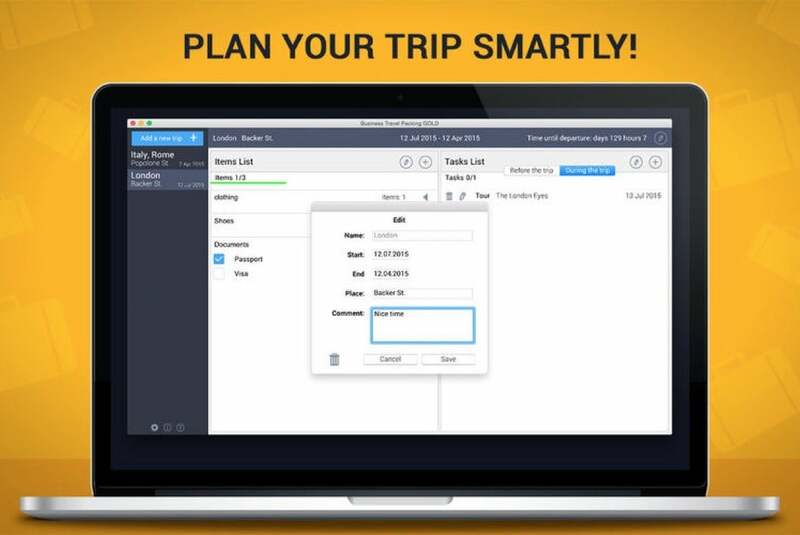 The app helps you plan your trips, and make sure that you’ve packed everything you need. It also keeps track of the places you visit alongside any special requirements like visas and immunizations, and can even manage your scheduled appointments. 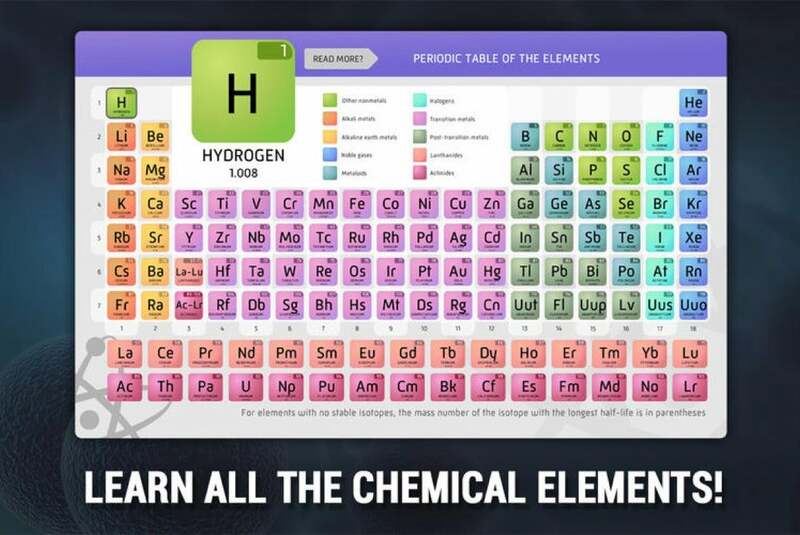 Education Terra’s $4 Chemistry brings a beautifully-designed periodic table of the elements right to your Mac. 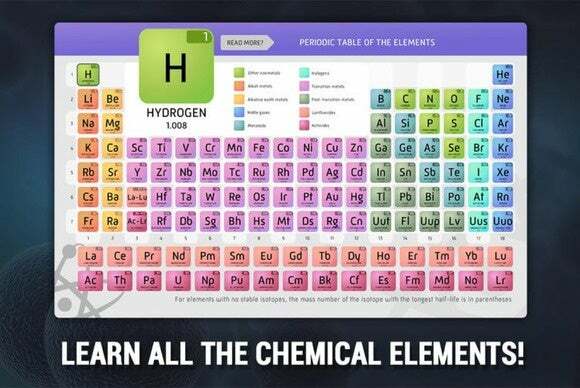 The app provides both a “global” view of the entire table and individual cards for each element, with all kinds of convenient information on its chemical and physical characteristics. At least in this the northern part of our planet, it’s the perfect time of the year to enjoy a bit of stargazing on a clear evening. 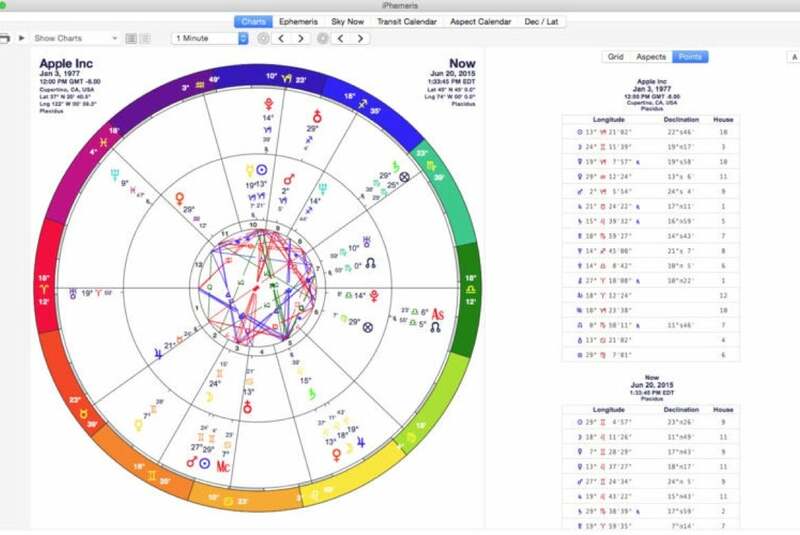 If you actually want to understand what you’re looking at, you may want to check out developer Clifford Ribaudo’s iPhemeris (Mac App Store Link), which lets you chart the sky with accuracy up to the year 2099. If your photo collection is a mess, Developer Chi Lin’s $5 iSmartPhoto can help you make some sense out of it. 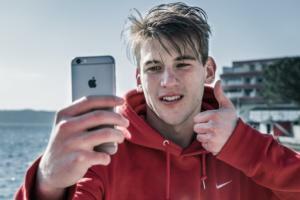 The app helps you organize your images by collecting and tagging them to your heart’s desire. 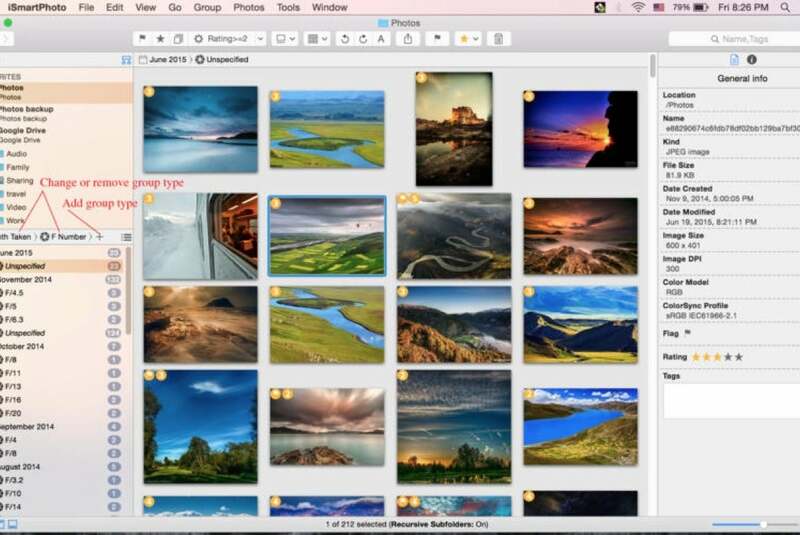 It provides plenty of information on each file, including its location, size, and metadata, and allows you to group every photo according to a set of arbitrary tags. 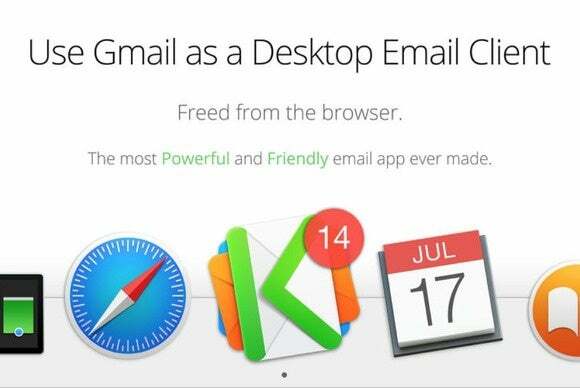 Zive’s $10 Kiwi for Gmail (Mac App Store Link) brings Gmail right to your desktop and gives you a great way to access the popular email service from your Mac. Rather than replacing it with a completely native implementation, the app supports Gmail’s familiar Web interface, and adds many Mac-specific features to it, including a handy quick-access menu that can be called upon at any time. 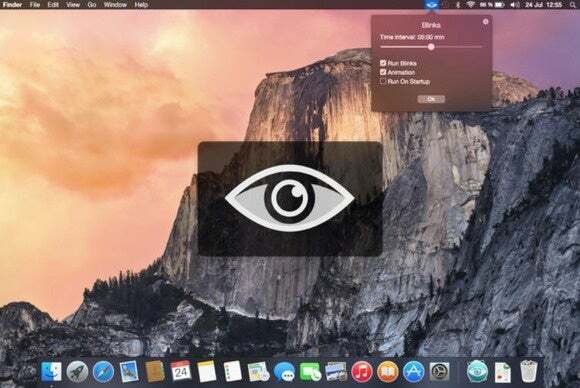 Worried about who’s getting their hands on your Mac when you’re not in the room? Developer Marc Teichmann’s $1 Logsnap keeps a rather literal eye on things. 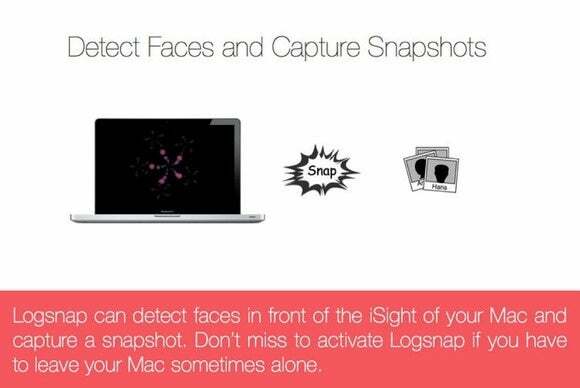 The app can detect faces as they enter your iSight camera’s field of view, and automatically take pictures of users based on a number of activation modes. 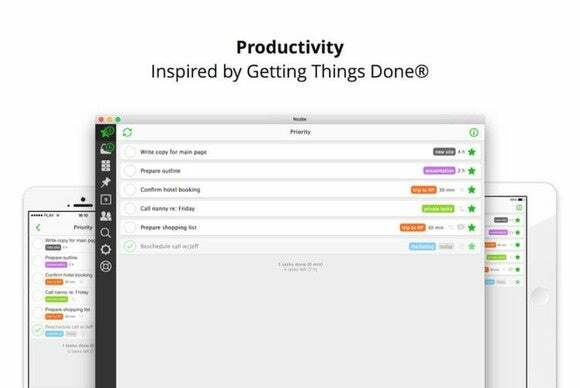 Nozbe (Mac App Store Link) helps you and your team get more productive. 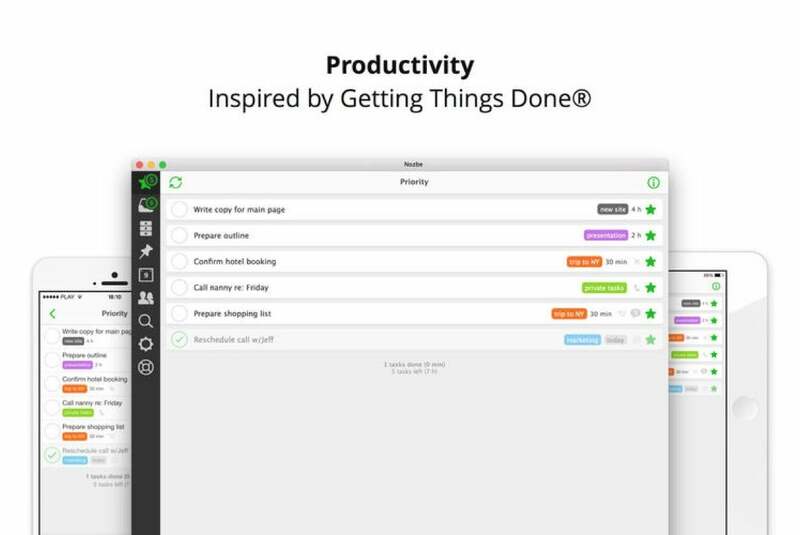 Inspired by the popular Getting Things Done methodology, the app allows you and your team to collaborate across multiple devices, and get all your tasks, to-do’s, and projects in order. Having a good ear for sound is an important skill, even if you’re not a professional. Audiofile Engineering’s $10 Quiztones (Mac App Store Link) helps you develop your listening chops using an intuitive interface that can work at various levels of difficulty through a variety of sound sources—including, of course, your very own songs.